The exhibitors and visitors of OTDYKH International Travel Market have a chance to save up to 15% on travel with the Sky Team Alliance. To book your travel, click on the link and enter Event ID 3197S. 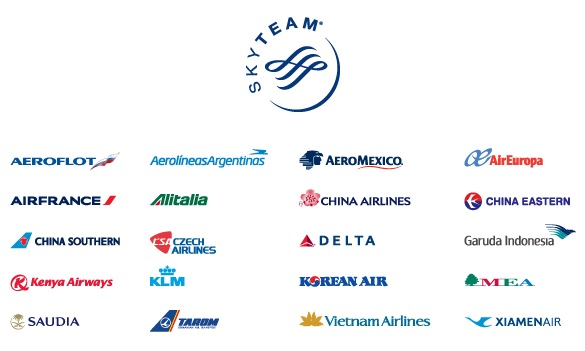 SkyTeam comprises 20 leading international airlines, serving 1,064 destinations in with over 15,723 flights daily.